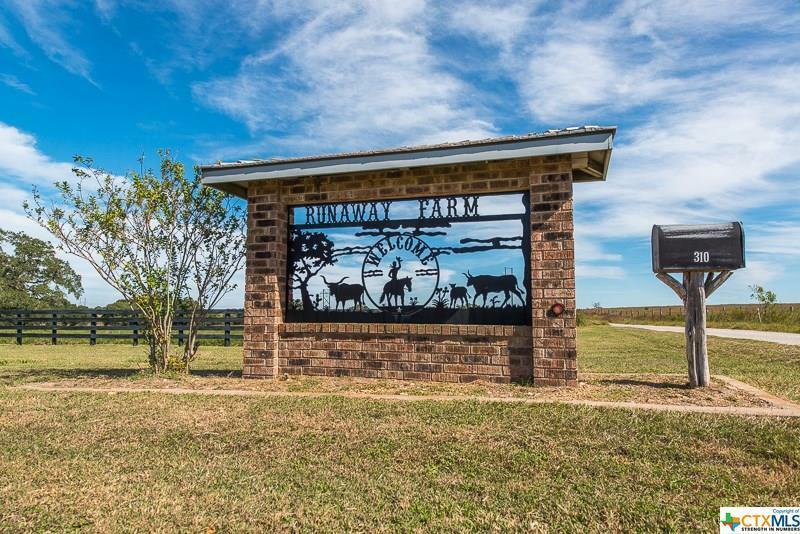 Stunning cattle ranch, Rolling Terrain, Hilltop 360* view from house, large live oaks, 8 cross fenced pastures, coastal bermuda grass and fences have been well maintained. 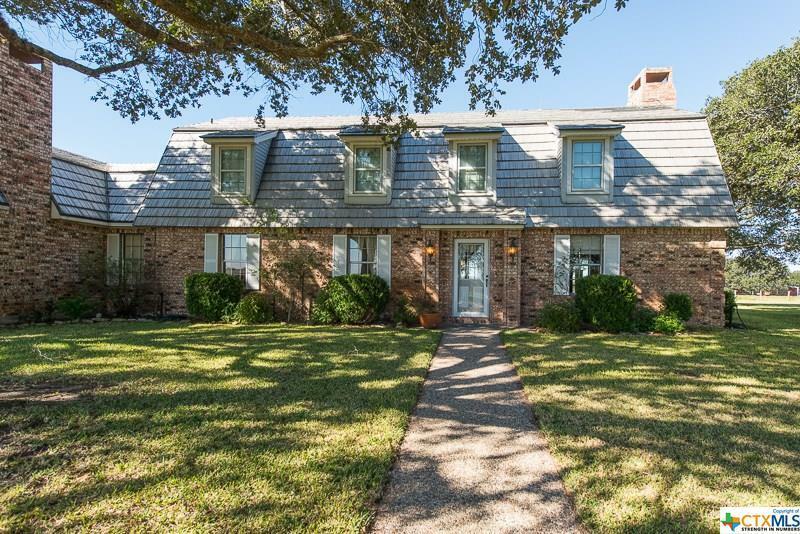 3,468sqft 2 bedrooms, 3 bath main house with office and a large bonus room upstairs. Fire places in the living room and master bedroom. 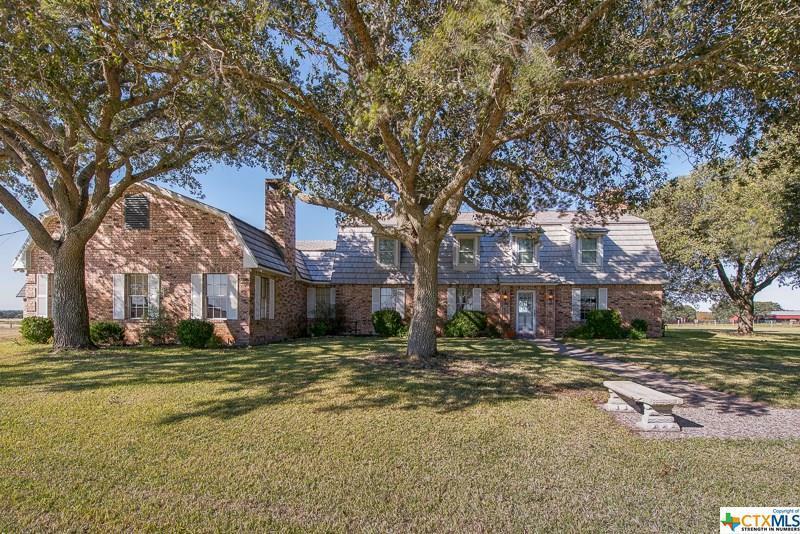 Open living room with vaulted ceilings, custom built in entertainment center. Roomy Kitchen with a center island, double oven, refrigerator, electric cook top, dish washer and trash compactor. 23x24 master bedroom and bath suite. Attached 2 car carport, detached one car garage, hobby room/workshop. 110x40 equipment and commercial auction barn, 5 bays, office, workshop. 58x49 workshop and kennel. 100 x60 livestock and hay barn, covered working chute, multiple holding pens. 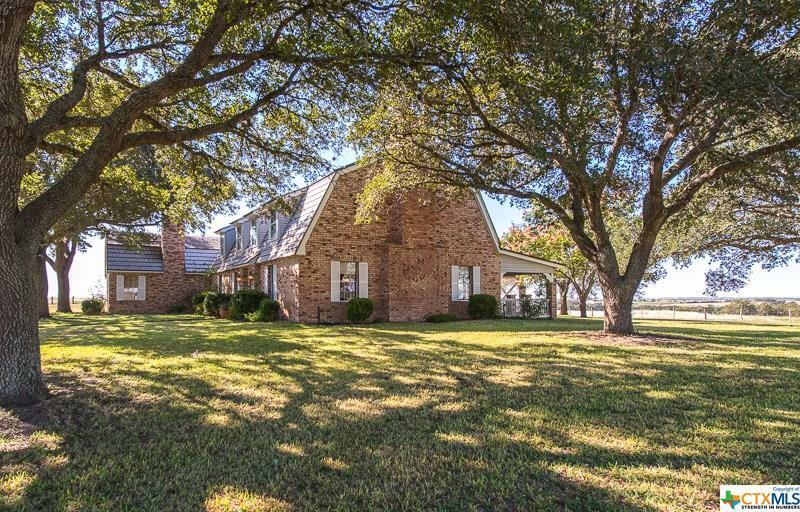 No minerals are being offered with this property, however the ranch does have a no drill clause.